This Seminar and workshop provides the techniques and methods that are unique to the double action revolver and will improve the revolver owner’s ability to protect them self as an individual as well as their family in any situation. In addition information will be provided regarding levels of awareness, and ways to avoid and cope with dangerous situations. Equipment List: Revolver 38 special, 357 magnum, 44 special/magnum, 45 colt calibers, a speed loader and speed strip and a quality holster, quality belt, ear and eye protection, shooting cap with baseball style bill, 100 rounds of ammunition, note book and pencil. Dominion Shooting Range can provide a revolver if needed and also ear and eye protection and speed loaders. All ammo must also be purchased at the Dominion Shooting Range. This seminar is ideal for the person interested in self-defense using a revolver. There is no special shooting skill level required but you must have an understanding of gun safety. 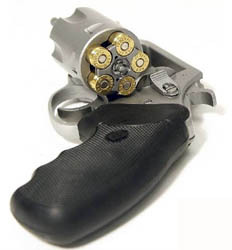 Why use a revolver for carry and self protection. Advantages of the revolver over a semi-auto pistol. 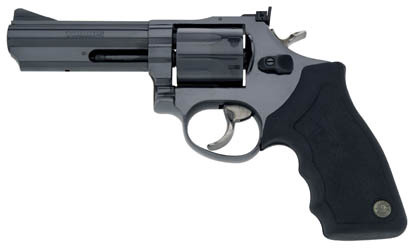 Best revolvers for concealed carry and home protection. Review of revolver operation and maintenance. Gunsmith options for the double action revolver. 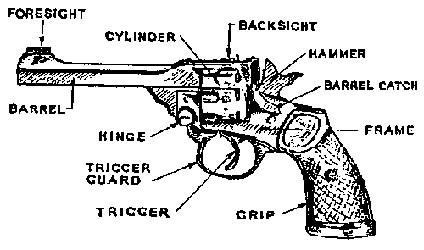 Different types of revolver sights. Holsters and other methods for carrying a revolver. Calibers to consider for protection. Selection of the right revolver and holster. Drawing and firing a revolver from concealment. Speed loader and speed strip reloading skills. Defensive tactics and shooting techniques. Defense for street encounters and home invasion. Close distance shooting and survival. Being aware of danger and a review of crime statistics. Live fire and dry fire practice.